‘Just’ – Living life the MegaSpecial way! ‘JUST’ is ‘JUST’ too much for an MSr or me specifically to much to function! Turns out it wasn’t ‘just’ the temperature after all! It was this cold as well, hidden underneath how tired I was feeling! Exercise classes cancelled, body resting, fluid intake increased & Ultra chloraseptic anaesthetic throat spray to hand! I’ll soon be back on it! 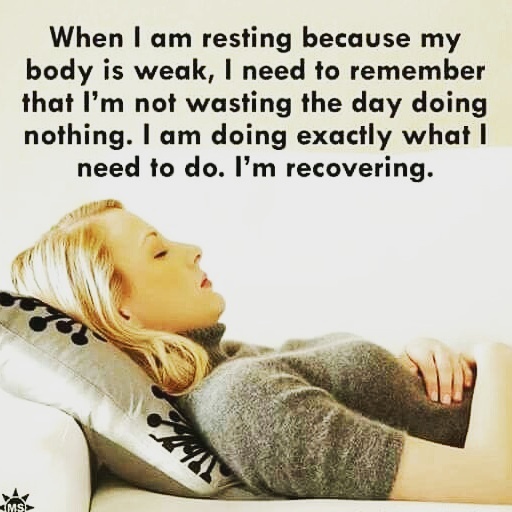 For now, rest rest rest!